As soon as I read the synopsis for this book, I knew I had to read it. It sounded like the classical brit lit book that is funny, but deep at the same time. I must say, my expectations were quite high, and I wasn’t disappointed! I quite enjoyed it, and I especially liked how the story was told through flashbacks, as well as present time. It gives you another perspective that I like to have when reading a story. 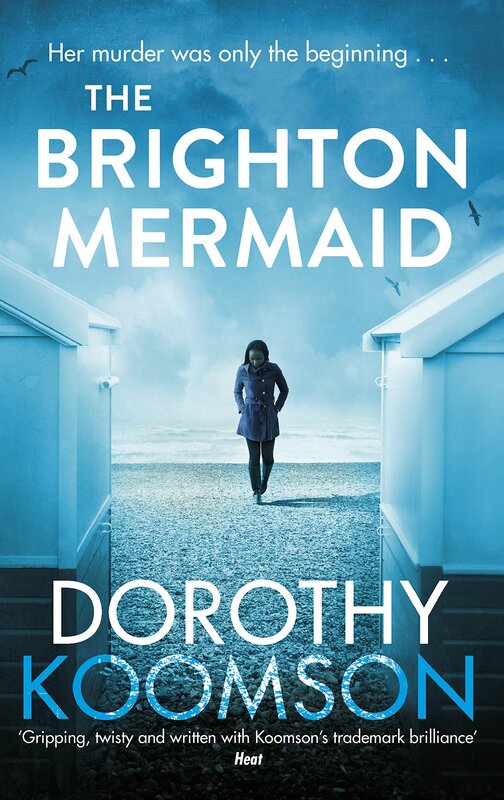 I liked the main character, Ruby, she wasn’t frustrating (probably because it’s an adult novel) and worked great as a lead character. The other characters were alright, but my favorite was Piper, the Bridezilla. Who doesn’t love a good Bridezilla character, am I right? The author’s writing is nice, and totally fits with this type of book. If you ever pick it up, I’d suggest you do it over the summer – it’s 100% the perfect summer read! 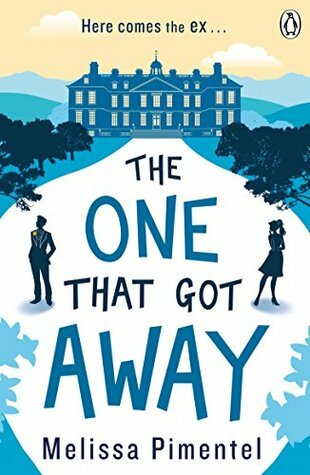 Overall, The One That Got Away is a nice, fluffy read, with sassy characters and a typical plotline that will definitely hook you up from the start.